Even if you take excellent care of your teeth and gums at home, it is still imperative to see a dentist regularly. At CR Smiles – Meridian Dental Care we can check for problems that you may not see or feel. If you are still looking for the right dentist for you, check out this blog article that depicts the best process to find your life-long dentist. 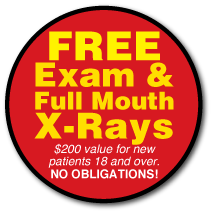 Digital X-Rays We use DIGITAL X-RAYS thereby exposing our patients to much less radiation than traditional x-rays. The dentist will consider your clinical examination, dental history, and risk for developing cavities in determining the frequency for x-rays. Air Abrasion For certain small cavities, Air Abrasion can mean NO needles and NO drills. 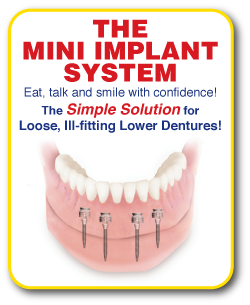 THE Intra-Oral Camera With a small camera shaped like a pen, it puts a live shot of your teeth and gums on a screen. This allows you to view your mouth exactly as the doctor sees it! Digital Imaging Allows us to create images of your mouth, as if the cosmetic procedures have been completed. We can then view these images together, and if necessary modify the image until it shows us exactly what you want.